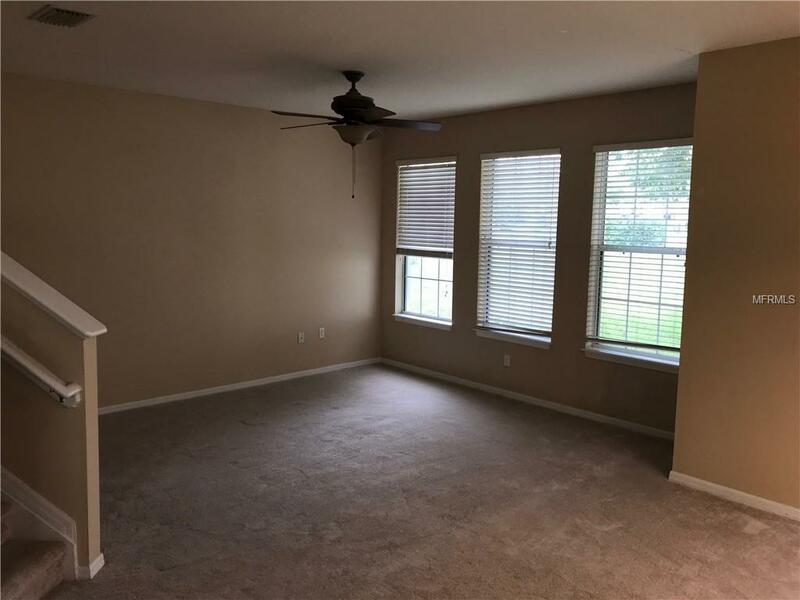 This spacious 1,480 sq. ft. 3 Bed, 3 Bath Luxury Townhome with a 2 Car Garage is a must-see. It sits in a prime location, only 100 yards away from the clubhouse and pool, and overlooking the pond at the center of the complex. The floor plan is beautifully designed, with a spacious living room thats perfect for entertaining, large double-pane windows, vaulted ceilings, and an elegant, winding staircase. 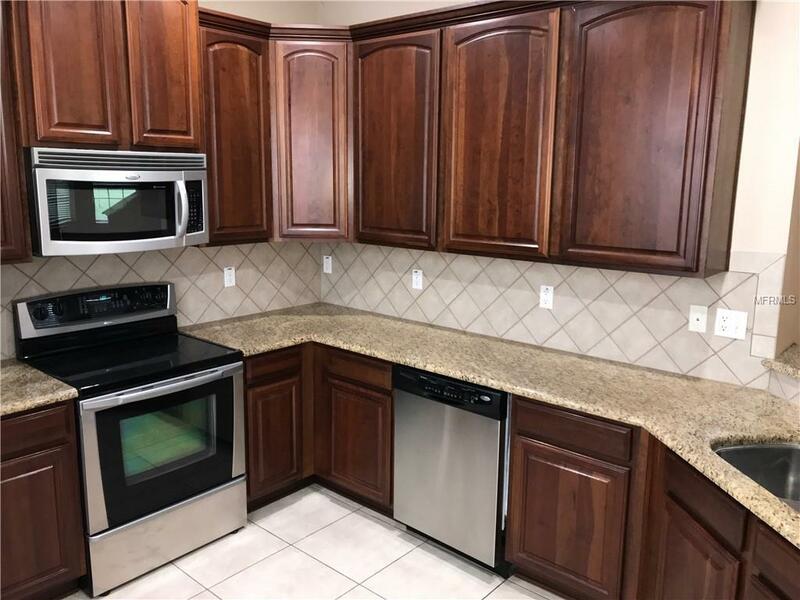 The large, open kitchen features granite countertops with a gorgeous ceramic tile backsplash, 42" staggered cabinets with crown molding, and stainless steel appliances. The master suite offers a great view of the pond and clubhouse, and includes a private bathroom with dual sinks, a granite countertop and a large shower. The second story includes two other spacious bedrooms and a separate full bathroom with a bath/shower. 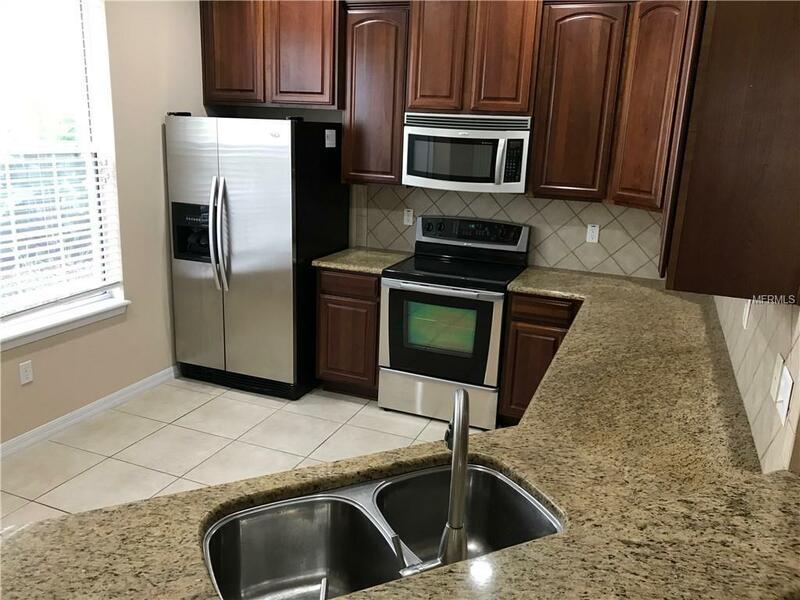 This townhouse comes equipped with a washer and dryer, and the HOA includes water, trash and landscaping. HOA recently painted the exterior and upgraded landscaping throughout the community. 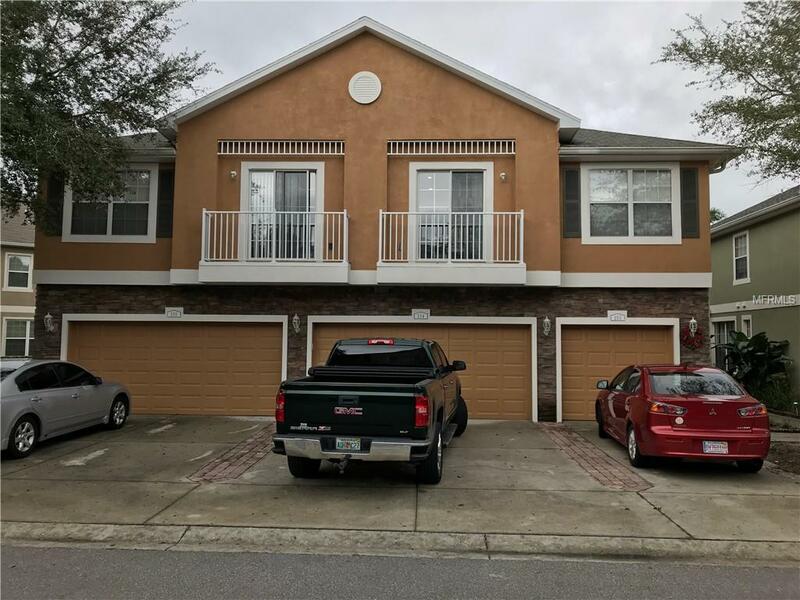 Minutes from Macdill AFB and downtown Tampa.